Welcome to 15 Jersey Black Circle! 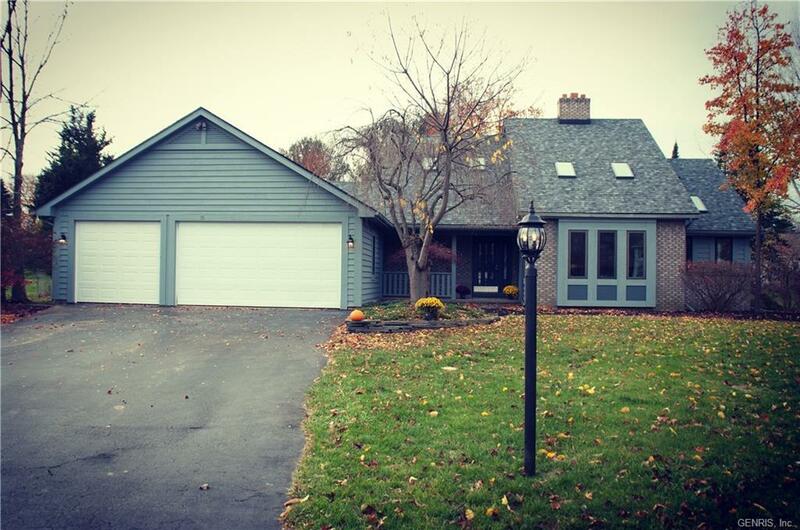 A completely updated 3 bedroom/2.5 bath contemporary style home. Roomy - 2340 square feet. Wonderful Cul-de-sac location. This home has so much to offer - Spacious first floor master suite includes a HUGE master bath & walk in closet. Vaulted ceilings accentuate the great room with built in cabinets that surround a beautiful gas fireplace. 3 car garage, 1st floor laundry, brand new high efficiency furnace & central air, brand new hot water tank, brand new roof including 5 Velux skylights. Freshly painted interior & exterior, new lighting & flooring throughout. Tastefully updated kitchen with all new stainless appliances. New Pella patio door leads to a beautiful pergola covered deck and secluded back yard. Very nicely landscaped. Plus Hilton Schools! Nearest Cross Street: Johnny Gold Ln.